There are times when we feel stuck in our communications, that no matter what we say or how we plead our case, we make zero headway with the other person. We’re so fixated on what we need and want, we forget to consider the other person and their needs and wants. What are some ways we can turn that around and create a situation where everyone gets what they need? 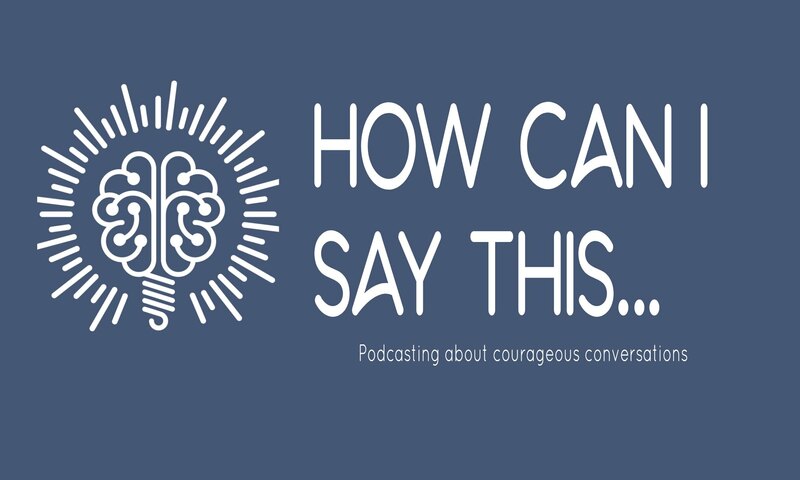 This is going to be time well-spent, because my guest, Kwame Christian, offers us some awesome insights on how to connect on a meaningful level with someone – even a 2-year old! – and have a persuasive conversation. Be sure to stick around after the conversation for a few action steps you can take to have more productive interactions with people in your life. Kwame Christian is Director of the American Negotiation Institute, where he puts on workshops designed to make difficult conversations easier. 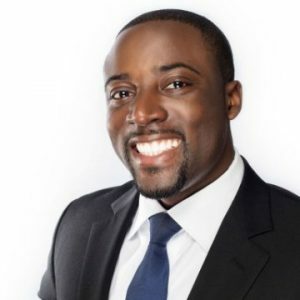 As an attorney and mediator with a bachelors of arts in Psychology, a Master of Public Policy, and a law degree, Kwame brings a unique multidisciplinary approach to the topic of conflict management and negotiation. He’s the author of Nobody Will Play With Me, and his TEDx Talk, Finding Confidence in Conflict, was the most popular TED Talk on the topic of conflict of 2017. He also hosts the top negotiation podcast in the world, Negotiate Anything. Beth on the Negotiate Anything Podcast: americannegotiationinstitute.com/persuading-while-introverted-with-beth-buelow/ and a new episode coming soon!